Paper Wreath is a three-dimentional wreath anyone can easily create by folding a sheet of paper.The PP synthetic paper was used for the superior durability and water resistance as materials which can be used repeatedly as it is water-prdrawing can be applied on the surface.We hope you enjoy the flexible,rich shade which the feel of texture of white wreath. Chiori Ito is a product designer. Born in Sapporo city in the north of Japan, she was educated at Joshibi University of art and design, and taught by the architect, Mayumi Miyawaki. Later, she studied furniture design at The Royal Danish Academy of Fine Arts, School of Architecture. 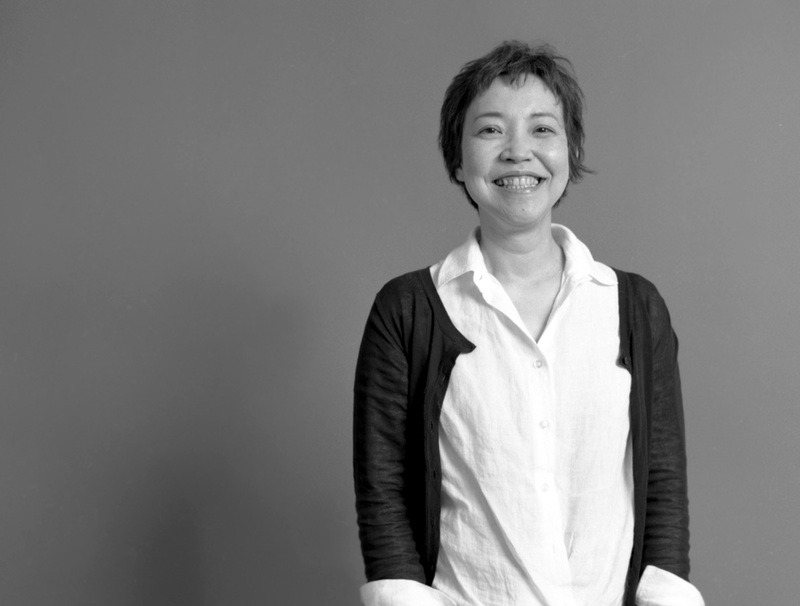 She returned to Sapporo and founded Chiori Ito Design Office in 1999. She has been in Sapporo and involved in many projects, such as interior products, the public space design and new product development cooperation with varlous compamies. © Copyright 2015 Thomsoon.com. All Rights Reserved.